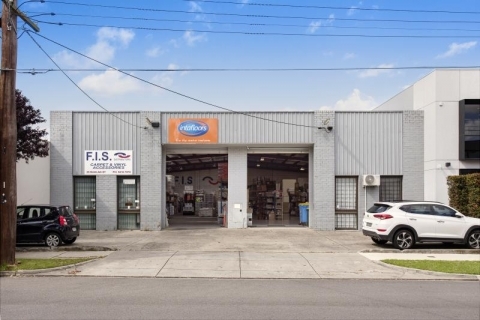 > Quality office/warehouse with excellent on-grade carparking > Irreplaceable location with significant exposure to Grange Road > Expansive 20-metre frontage…. 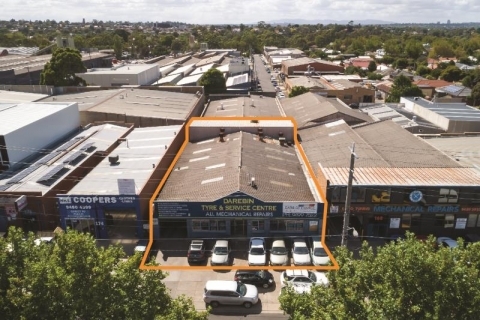 > Valuable landholding of 675 sqm approx > Expansive frontage – 18.6 metres approx > Two income streams > Total…. 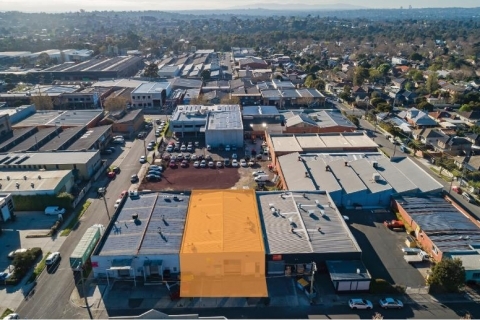 Modern Stand-Alone Office Building with Massive Rooftop Terraces and Sensational CBD Views > Prime city fringe office building of 388…. > Land area: 635 sqm approx. 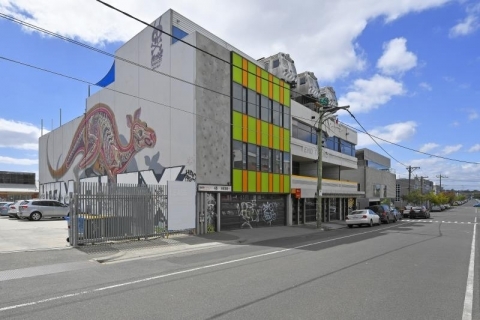 > Building area: 495 sqm approx > Rental: $53,045 pa net + GST >….